The teams that shall be battling it out for the gold medal in men’s basketball at the 2016 Olympic Games in Rio de Janeiro have now been decided. After winning the pre-Olympic tournaments, Serbia, Croatia and France won the last three Olympic berths for this sport. With the definition of these last national teams, there has also been the formation of the two groups that shall play in a round-robin format in the Olympic tournament. In Group A, there are the national teams of France, the United States, Venezuela, Serbia, China and Australia. Brazil will play in Group B, together with Argentina, Spain, Lithuania, Croatia and Nigeria. Brazil plays its first match against Lithuania on 7 August at the ‘Carioca 1’ arena, in the upmarket neighbourhood of Barra da Tijuca. The greatest expectations, however, are for the South American derby match between Brazil and Argentina. 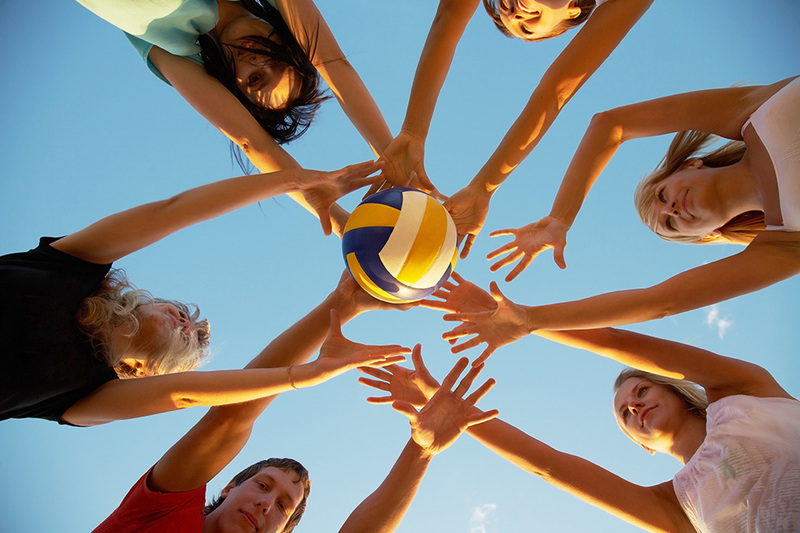 The groups of the first phase of men’s and women’s beach volleyball have already been selected. With the end of the Continental Cup, the 48 pairs that shall be playing each other in the 2016 Olympic Games in Rio de Janeiro now know who their opponents shall be, after a draw to this effect was performed at the International Volleyball Federation (FIVB), in the city of Gstaad, in Switzerland. For the men’s national beach volleyball team, the Brazilian pair of Alison and Bruno Schmidt shall be playing against pairs from Italy, Austria, and Canada, in Group A, while Pedro Solberg and Evandro , in Group D, shall battle against pairs from Latvia, Cuba and Canada. In the women’s draw, Brazilian pair Larissa and Talita shall take on opponents from Poland, the United States, and Russia, in group A. Brazil shall also be represented by Ágatha and Barbara Seixas, in Group B, who take on pairs from Spain, Argentina and the Czech Republic. The first matches in beach volleyball in the Rio de Janeiro Olympics shall be on 6 August, in the special arena that has been assembled on the iconic Copacabana Beach. The finals are scheduled for 17 and 18 August. For the very first time, Brazil shall have a men’s team of artistic gymnastics at the Olympic Games. The athletes called up are: the Olympic and world champion on the rings, Arthur Zanetti; Diego Hypolito; Sérgio Sasaki; Arthur Nory; and Francisco Barreto Júnior. Apart from Arthur Zanetti, Mr. Hypólito and Mr. Sasaki also have Olympic experience. The reserve athletes are Caio Sousa and Lucas Bitencourt. The Brazilian men’s team divide the supporters’ preferences with the women’s team which this year includes Daniele Hypolito, Jade Barbosa, Lorrane Oliveira and Rebeca Andrade, with Carolyne Pedro as a reserve. Both Ms. Hipólito and Ms. Barbosa have already participated in Olympic Games, and Ms. Barbosa has the best all-around classification in the Olympics, for Brazil. The best team placing for the Brazilian women’s team was in Beijing when the Brazilian women came in the eighth position.